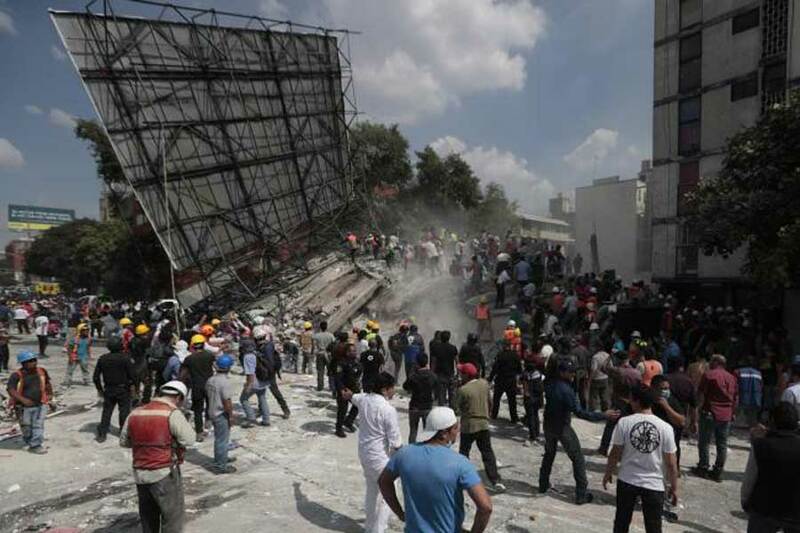 The South American country suffered an earthquake of 7.1 magnitudes in the Puebla state of Mexico. Authorities announced that at least 139 people lost their lives in the quake. The epicenter, which is 43 kilometers underground, was announced as Atencio town of Puebla state. 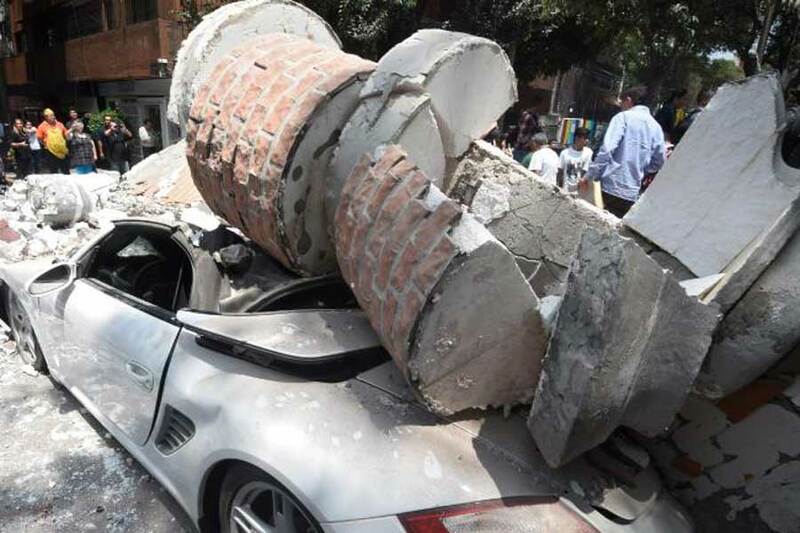 The earthquake also felt in the capital city of Mexico City. Puebla province is 123 kilometers from the capital city Mexico City, where it feels depressed. 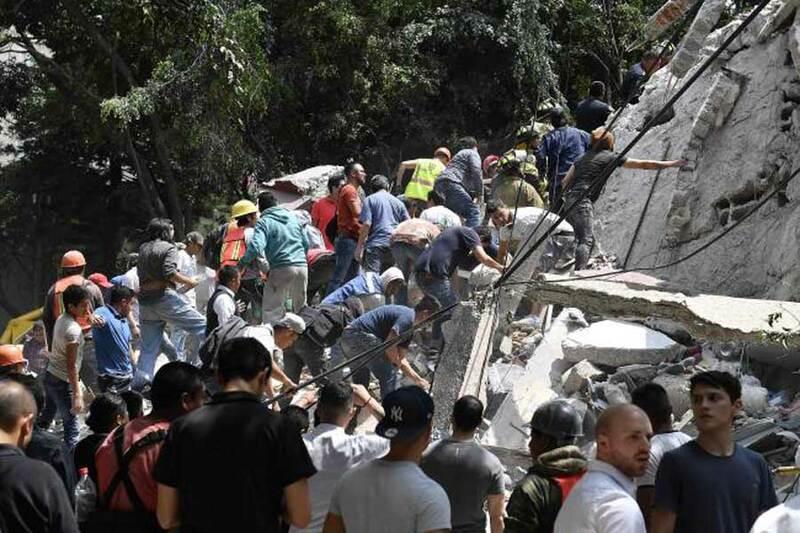 According to the BBC, at least 54 people lost their lives in the province of Morelos in the southern part of the capital city of Mexico City, near 30 buildings collapsed in Mexico City and flights were stopped at airports. It was also noted that some buildings in the capital had a fire and that they were left inside. 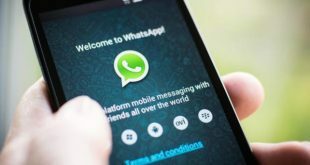 While thousands of people were hurriedly taking their breath away, telephone connections and electricity were cut off in many parts of the capital. President Nieto on Twitter has called on the public to avoid ring roads and streets in order to make it easier for aid teams to reach the places most affected by the earthquake. The earthquake occurred on September 19, 1985, at the annual epicenter of the epicenter of 8.1 in Mexico. During the 1985 earthquake, between 6,000 and 12,000 people lost their lives. On the other hand, the September 8 earthquake of 8.1 magnitudes compared to the data of the American Geological Research Center on the Pacific coast of Mexico. At least 90 people lost their lives in the earthquake.